He establishes reliable and deepens existing strategic partnerships to expand BIRN Network and its operations. 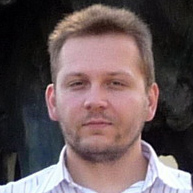 Petar joined BIRN’s core management team in 2010. Prior to joining the team, Petar worked at the Novi Sad School of Journalism. 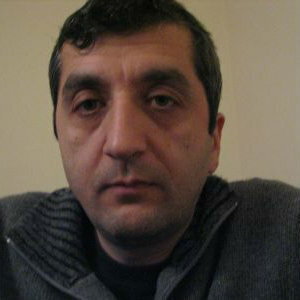 He was in charge of writing and implementing projects related to politics, media, human rights and conflict resolution. 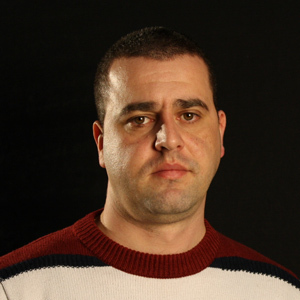 From 2006 to 2009, Petar worked as a reporter for the daily news programme of the Public Broadcast Service of Vojvodina. As the top student of his class of 2004 at the University of Novi Sad, Petar was awarded a scholarship for a yearlong professional development program at the University of Texas in El Paso in 2008/2009. Petar also obtained an Advanced Course Certificate in Program Cycle Management and EU at the College of Europe in Bruge, in 2011. In 2014, he was selected as Alliance for Historical Dialogue and Accountability Fellow at Columbia University, in New York. 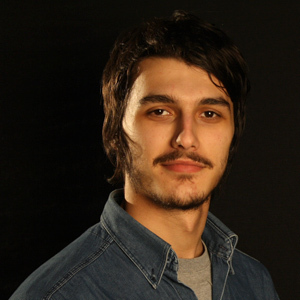 Petar graduated from the Faculty of Philosophy, University of Novi Sad with a BA in Journalism. He speaks Serbian and English and some French. He has reported extensively on most major events in Romania and the Balkans. He became a regular contributor to the Institute for War and Peace Reporting in 1999, and in 2005 established BIRN Romania. Since 2007, Sinisa has covered Macedonia’s political, social and economic developments, especially those linked to Macedonian post conflict society and transitional justice. His articles and analysis also appear in other local and international print and electronic media. 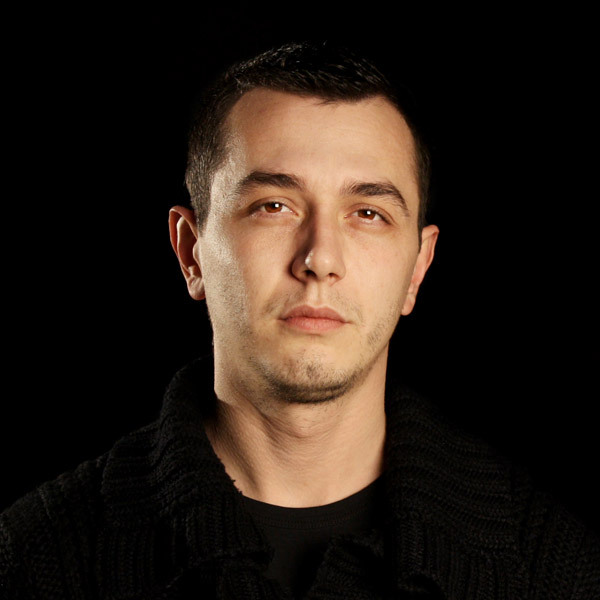 In 2007, Sinisa graduated from the Journalism School at the Macedonian Institute for Media, MIM, in Skopje. He speaks Macedonian, English and German. Beginning in 2000 with work in private and public institutions, Lum has developed extensive experience in financial management. Lum graduated in September 2009 from Iliria University with a degree in banking, finances and accounting. He has also attended various trainings in accounting and auditing provided by local companies. 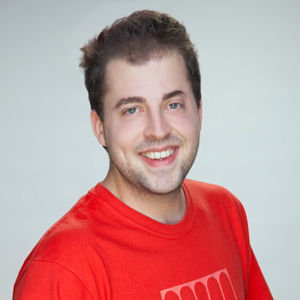 Jeton previously worked for various Canadian media companies, including CTV-Winnipeg, where he served as a journalist and video editor between 2004 and 2008. Jeton graduated with a degree in production from Assinniboine Community College in Brandon, Manitoba, Canada in 2003. Albulena joined BIRN in 2011 as a project manager. She is responsible for organising fundraising, maintaining donor relations and the administration of the activities of the organization. Between 2005-2007, Albulena served as a manager of the office for public relations of the Initiative for Progress Organization, INPO. From 2007-2009 she managed the advocacy of the organization and was later appointed as the Executive Director, where she served until the end of 2010. While at INPO, she focused on issues of local governance. She monitored and evaluated the performance of legislative and executive institutions in six municipalities in Kosovo during her tenure at the organisation. With experience as a debate participant and judge in the standardized “Karl Popper” debate format, Albulena earned the title of a certified trainer of high school and higher education students. She has organized debate groups in Ferizaj, which have continued their success in international competitions. Albulena has also worked in developing Local Action Plans for the Integration of Roma, Ashkali and Egyptian communities in the Ferizaj and Fushe Kosova municipalities. She has worked in capacity building among the youth of these communities in the fields of local governance, advocacy, elections and youth activism. Since 2007, Albulena has been active in election monitoring. She has worked on awareness campaigns to increase voter turnout, monitored electoral campaigns and voting day, and researched and compiled the “grey lists” of candidates deemed inappropriate for election to leading positions. 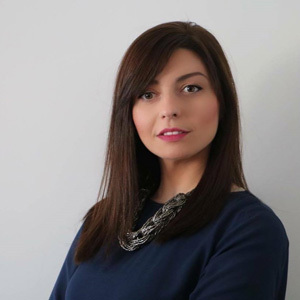 Albulena is a senior student in the Political Science Department at the University of Pristina. He is currently a student at the AAB-RIINVEST University, where he is studying Mass Communications with a focus on production. 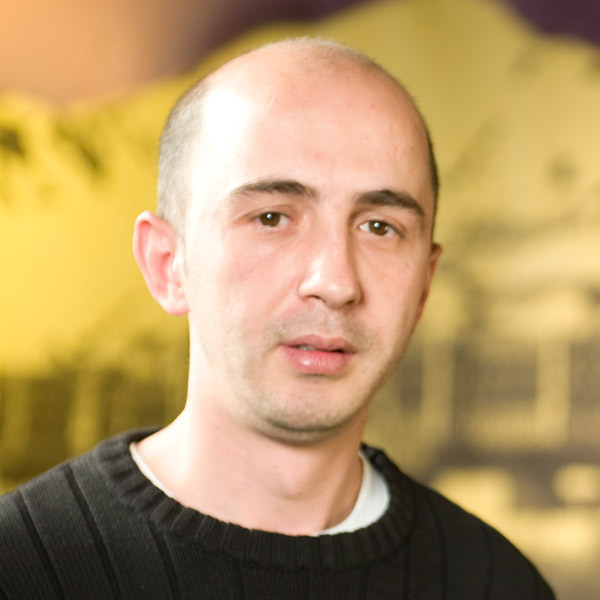 Arian joined BIRN in February 2008. He is responsible for maintaining the overall network, ensuring the online presence of BIRN products, as well as managing daily tasks in the office. In 2009, he received the Cisco Certified Network Associate (CCNA) accreditation. He is currently enrolled at the University for Business and Technology, UBT, reading Management, Business and Economics. 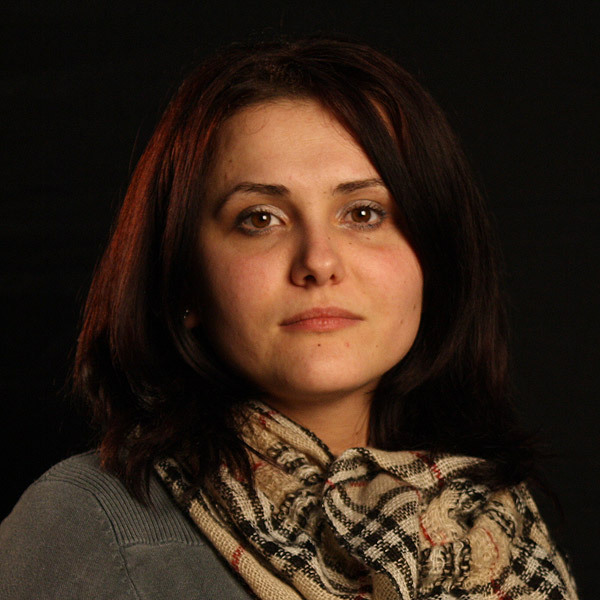 Besar has been the editor for BIRN Albania since 2007, and serves as the country correspondent for Balkan Insight. Besar started his career reporting for the Florida Times Union in Jacksonville, Florida. 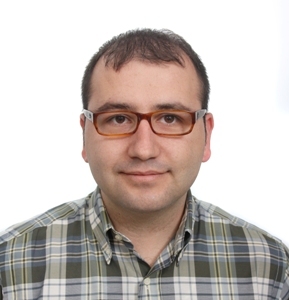 He moved to Albania in 2005 where he worked as a features editor for the Tirana Times, and a world news editor for the 24 hour news channel TV Ora News. He has also contributed stories to various publications including The Christian Science Monitor, Global Post, Transitions Online, The Diplomatic Courier and World Politics Review. In 2009 Besar received the CEI/SEEMO Award for Outstanding Merits in Investigative Journalism and in 2010 he was runner up to the Global Shining Light Award, presented at the Global Investigative Journalism Conference in Geneva. Besar studied philosophy at the University of North Florida.